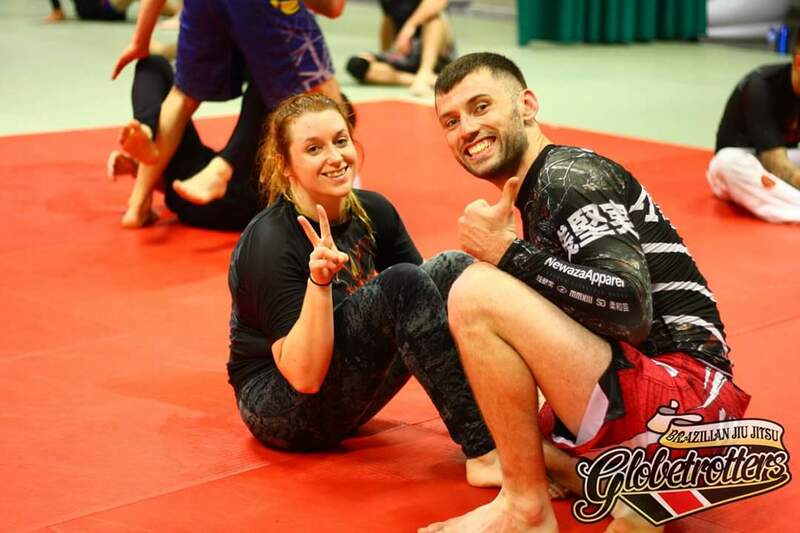 We love BJJ. We think it may be the best thing in the world. Ever. We are so sure of how awesome it is, for the month of January, any newcomers to our classes can train completely free. There’s no catch what so ever. We don’t want you to sign up to anything. Give us your details. We don’t even expect you to learn our names. Heck I’ll even be up front with you now on the class prices come February. They average about £5 per session. 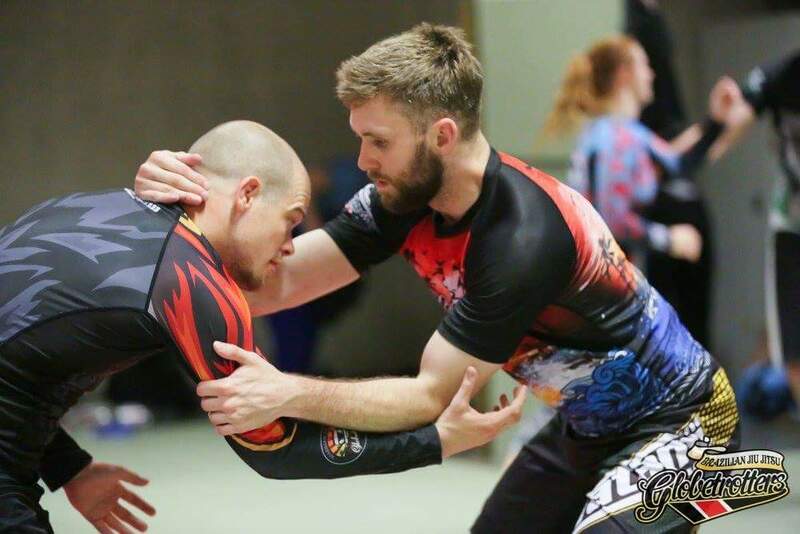 BJJ to us is pretty damn spectacular. So awesome in fact that we can barely even contain our excitement on this page. The only thing we can do to get it across to you is let you come and try it for free. It’ll take a couple hours out of your evening. That works out about 8% of your day if you include some travel time. For something that won’t cost you a penny. I can yadda yadda yadda about getting fit and learning to defend yourself and what not, but every Martial Arts club says that. You’ll get both of those things just through the training. You won’t need to do hundreds of jumping jacks or push ups, and we won’t sound like paranoid lunatics saying “You’ll get attacked by huge groups of drunks in bars!” (honestly that stuff makes us laugh. It’s 2016 England, not 1980s Robocop). There’s no bowing. You don’t need to learn a new language. You can wear what you like to classes (full body spandex included). There’s no membership charge and no charge for gradings. Contact us to find out more here. Or just come down to any class. I won’t recognise you, so I just won’t charge you.